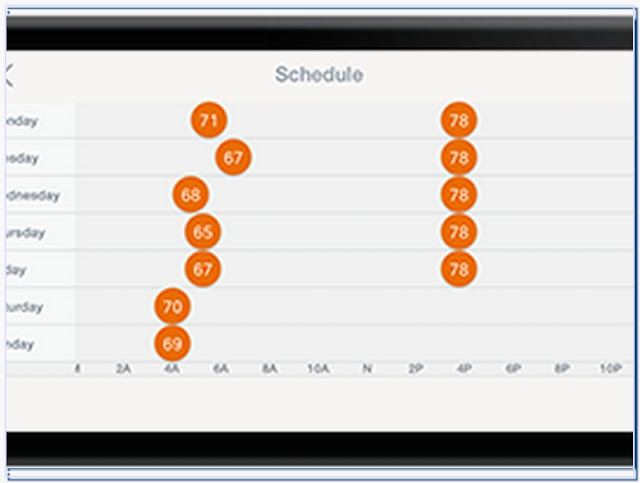 So if you have heating and cooling, your thermostat has one schedule for Heat, one for Cool, and another for Heat. Cool. 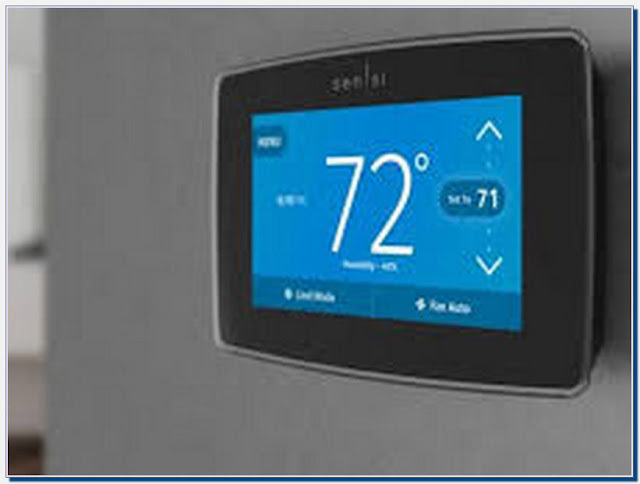 To switch between modes on: Nest Learning Thermostat: Turn the ring to Thermostat and press to select, then turn to select a mode.